Mr. Holmes was elected as a director in May 2012. From 2008 to 2012, Mr. Holmes has served on the board of Dejour Industries (NYSE-MKT: DEJ). He was the founder and general partner of Gilford Partners Hedge Fund. From 1980-1992, Mr. Holmes was the Co-Founder, President of Gilford Securities, Inc. 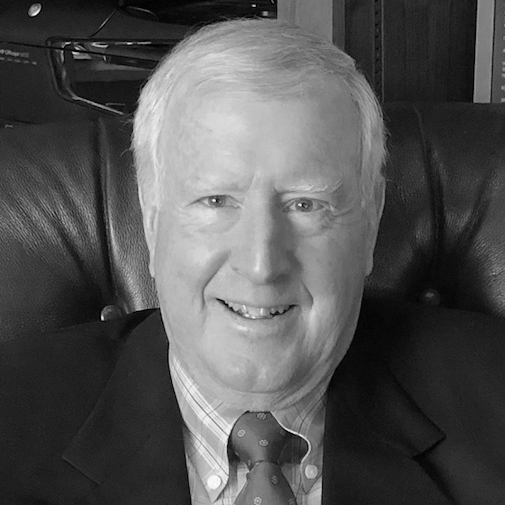 Previously, Mr. Holmes served in various positions with Paine Webber and Merrill Lynch. Mr. Holmes has served on the Board of Trustees North Central College in Naperville, II; Board of Trustees of Sacred Heart Schools, Chairman of Development Committee, in Chicago, IL; Board of Trustees of Crested Butte Academy where he was Chairman of Development Committee; and the Board of Trustees Mary Wood Country Day School, Rancho Mirage, CA. The board believes that Mr. Holmes has the experience, qualifications, attributes and skills necessary to serve as Chairman of the Board because of his many years of business experience and service as a director for many successful companies.